There is always a ray of hope in a dark room. 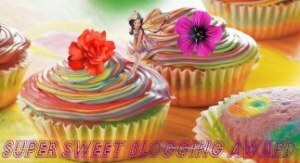 Wanted to thank all of you, for appreciating my blogs. 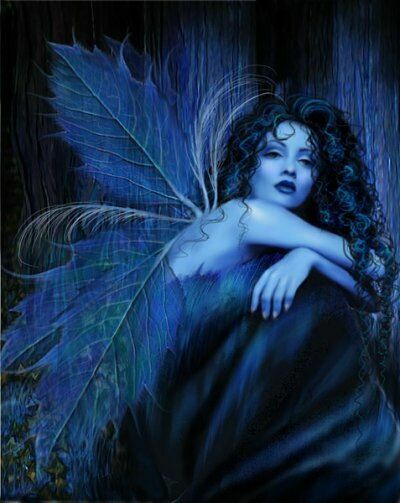 With nearly 5500 hits, a 100 followers and more than 500 likes, you have given me a reason to smile and keep writing. But that’s not all, I would like to know what kind of blogs do you wish me to write and which ones you really liked. Please spare some time and give a small reply, I would really be obliged. ← Remember when you are depressed. At one time, maybe a write up about the importance of Nagpur and its surrounding areas. Remember when you are depressed. 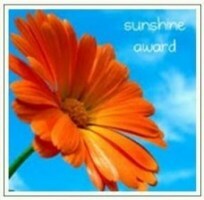 The Sunshine Award… Another feather on my Hat. 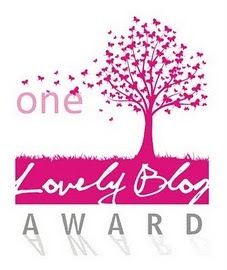 Copy cat – One Lovely Blog Award. 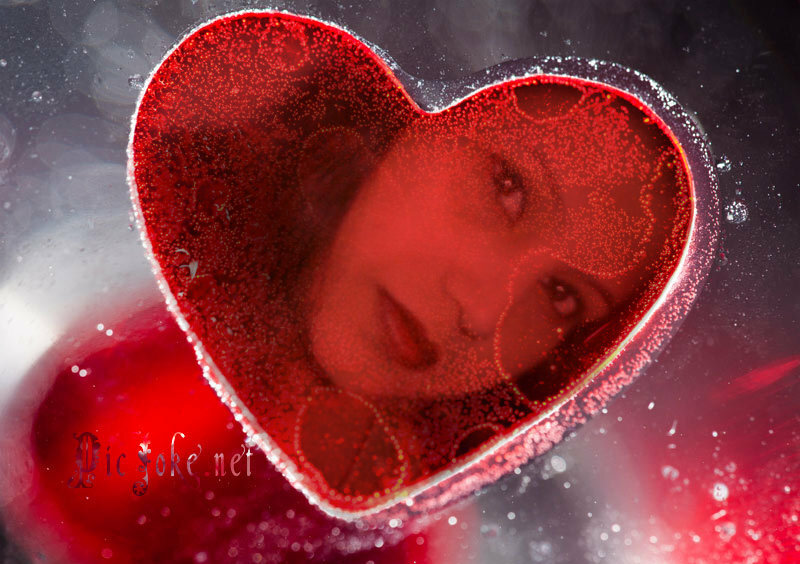 New lovebird Theme…for love bloggers..
For the Love of Roses. Appreciating the greenery, a Gift from monsoon. Blogging Inspiration from Tarot subscription! Just wanted to say…Hi! Have a Good Day! 5 and 1/2 min of life in universe and universe in life.